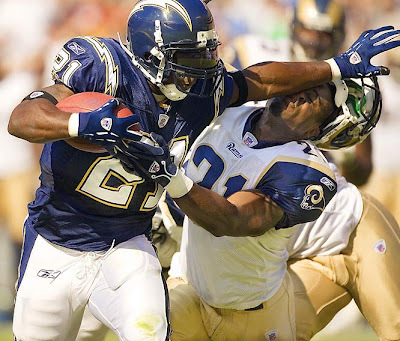 Click here to watch a great NFL Films Presents video on "the stiff arm". 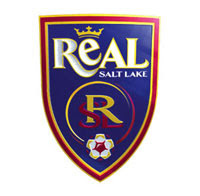 Real Salt Lake just beat LA Galaxy for the 2009 MLS Cup! This the first national, professional championship for Salt Lake and Utah! Go Real!